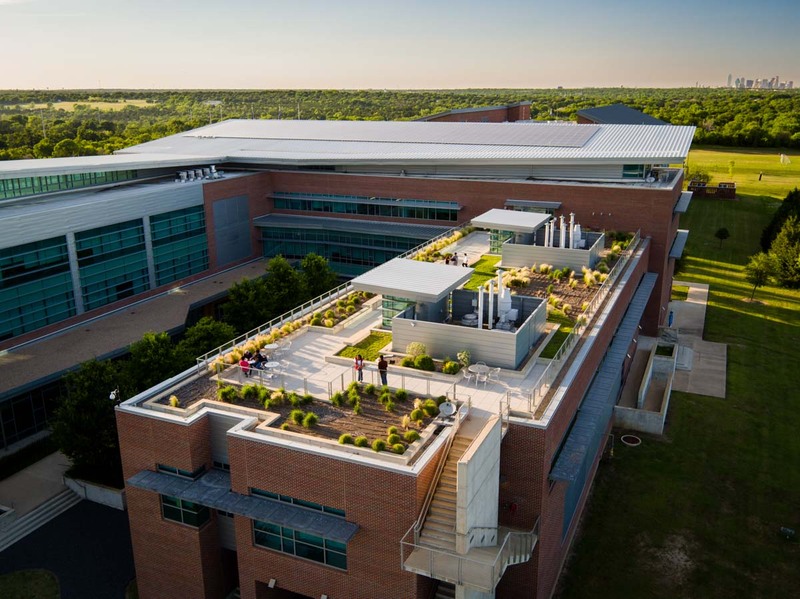 The University of North Texas at Dallas online catalog is a general information publication only. The catalog intends to reflect current academic policies, procedures, degree offerings, course descriptions, and other information pertinent to academic study at The University of North Texas at Dallas. It is not intended to nor does it contain all regulations that relate to students. The provisions of this catalog do not constitute a contract, express or implied, between any applicant, student, or faculty member and The University of North Texas at Dallas or The University of North Texas System. The University of North Texas at Dallas reserves the right to change the provisions of this catalog at any time, including, but not limited to: withdraw courses at any time, to change fees or tuition, calendar, curriculum, course offerings, degree requirements, graduation procedures, and any other requirements affecting students as necessitated by legislative or regental action. Changes will become effective whenever the proper authorities so determine and will apply to both prospective students and those already enrolled. The online version of The University of North Texas at Dallas Catalog is the official version. The online catalog will be updated periodically and will contain all major policy changes that occur during the 2018-19 catalog cycle. The official publication date of this catalog is August 2018. Editorial, clerical, and programming errors may have occurred in the publication of this website, and The University of North Texas at Dallas assumes no responsibility for such errors. Students are held individually responsible for complying with all requirements of the rules and regulations of the University and the Board of Regents of The University of North Texas System. Failure to read and comply with policies, regulations, and procedures will not exempt a student from whatever penalties the student may incur.